Use the link on the right to sign up for our email list in order to receive information about worship dance workshops, gospel stage plays, new book releases, etc. and most importantly, inspiration from the Word of God! This entry was posted in Uncategorized and tagged gospel stage plays, praise dance books, praise dance news, praise dance workshops, worshipful ministries on February 25, 2015 by admin. Join our mailing list right now and receive a 30 day worship devotional! This is a very exciting time for the ministry! God is allowing us to be able to conduct worship dance workshops, offer an online course for learning tips to write and direct anointed gospel stage plays, early a.m. prayer ministry, and new inspirational books! When you join the emailing list today, you will receive periodic updates and a 30 day worship devotional entitled, “The First Fruits of my Morning”. This is a powerful devotional that will jump start your day and keep the fire burning in your relationship with God! Go to the side of the screen and enter your name and email today. Let’s grow in the Word and Presence of the Lord together! 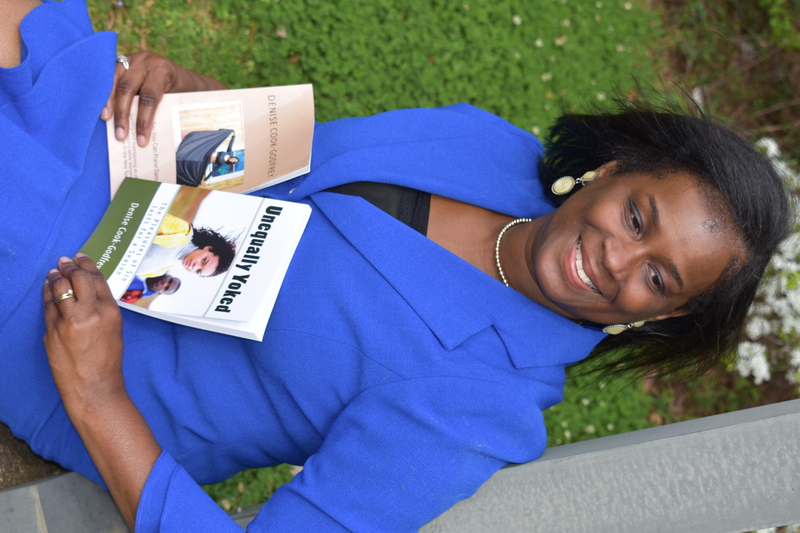 I look forward to serving you through dance workshops, online courses, and inspirational books. Let me hear from you. 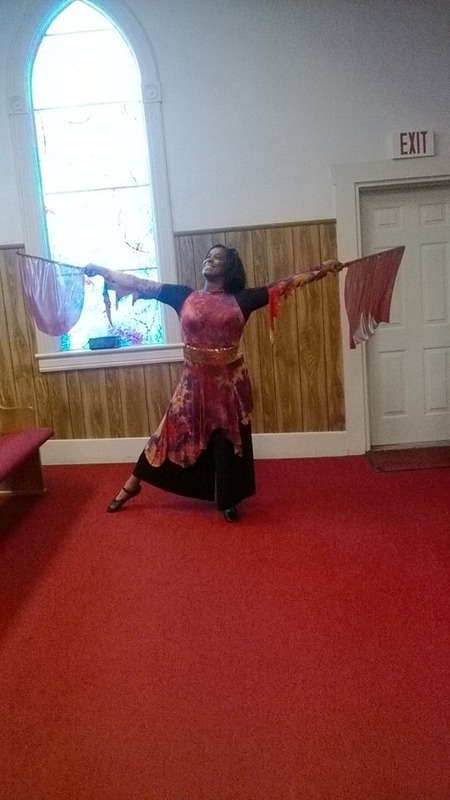 This entry was posted in liturgical dance workshops, open heaven, praise dance, worship dance workshops and tagged first fruits of my morning, praise dance workshops, worship devotional, worshipful ministries on August 29, 2014 by admin. II CHRONICLES 20:21-22: 21And when he had consulted with the people, he appointed singers unto the LORD, and that should praise the beauty of holiness, as they went out before the army, and to say, Praise the LORD; for his mercy endureth forever. WOW! What an important task that the singers were given in our text this morning. The singers actually were “positioned” in front of the army when King Jehoshaphat and the people faced national disaster against three other groups of people. Can you imagine this? What this means is that praise is powerful and can be used as a weapon of warfare! This is God’s idea. We must use every weapon that is given to us to fight our battles. We must be ready and “positioned” as choir members, soloists, and worship leaders. One more very important point that is sometimes overlooked is that the word says that the singers began to sing and to praise! Singing is a form of praise, so why does this verse say that the people began to sing and to praise? The word “praise” in its Hebrew meaning in this particular verse means “tehillah” which means a “laudation.” In other words, they were not just singing in a dry, solemn manner. They were very cheerful and loud! They added clapping! Singers, never forget that you have a very important part to play in worship service but you also have an excellent tool for warfare! Are you using your tool? This entry was posted in Uncategorized and tagged 30 day devotional, Denise Cook Godfrey, praise as a weapon, praise is what i do, the battle is theLord's, worshipful ministries on June 15, 2013 by admin.